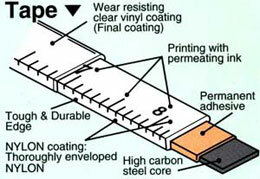 Keep away from electrical hazard as the tape blade is steel. 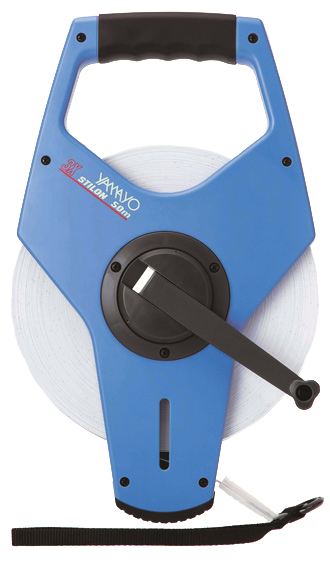 Steel and Nylon combined tape is flexible and easy to handle. Superior durability due to tough tape edge. Rust proof tape even against seawater. Easy to clean in water. Very accurate. JIS grade 1st.